This model is designed with progressive shortboarding in mind. 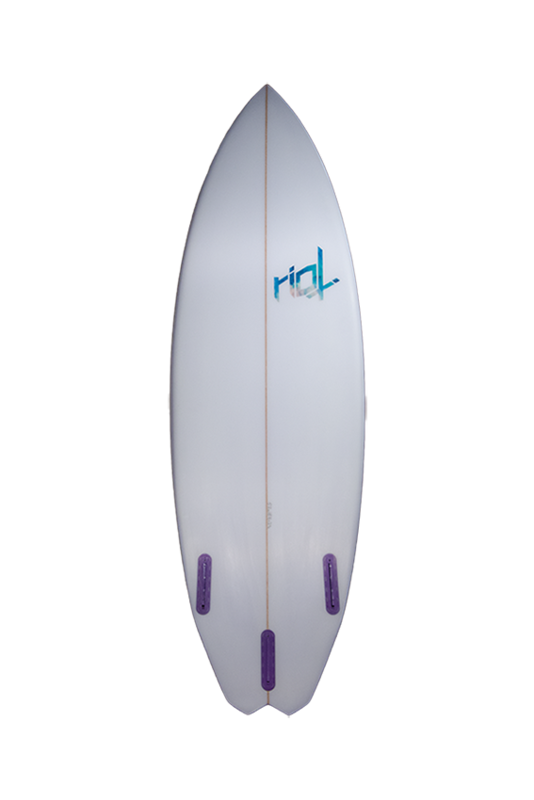 The board has a fuller nose proportional to the curvy outline down to the tail. 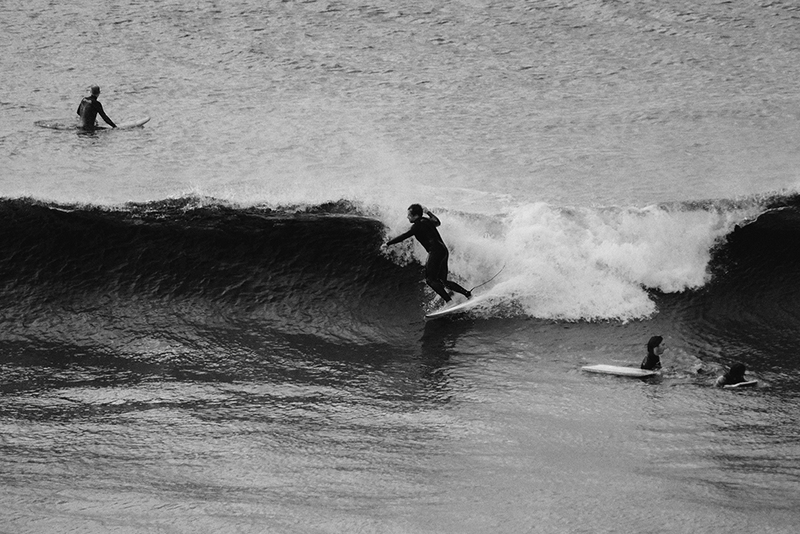 There are no straight lines as we designed this board with modern surfing in mind. We tapered the tail section for tighter turns and greater carving ability. The rails are medium/ low for extra hold in the wave at higher speeds. The low entry rocker generates speed while a flat exit rocker will loosen up the board. 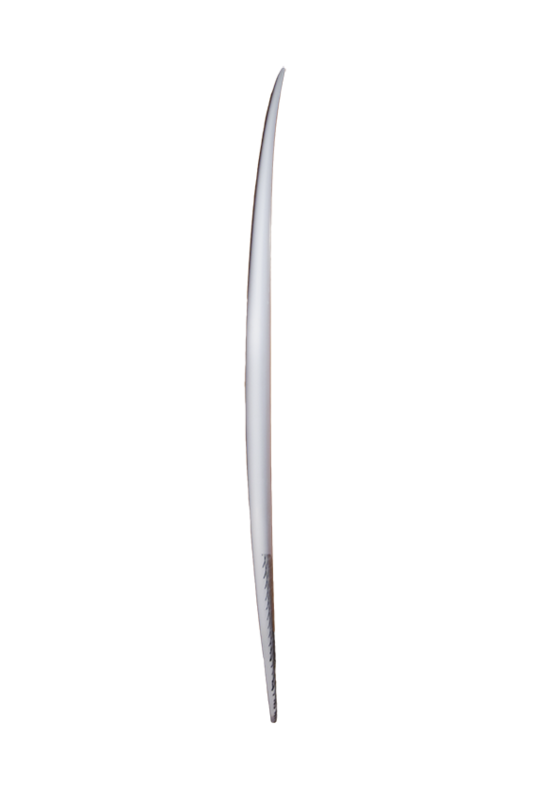 The sharp rail which runs up past the fins gives the board a precise tail release point. 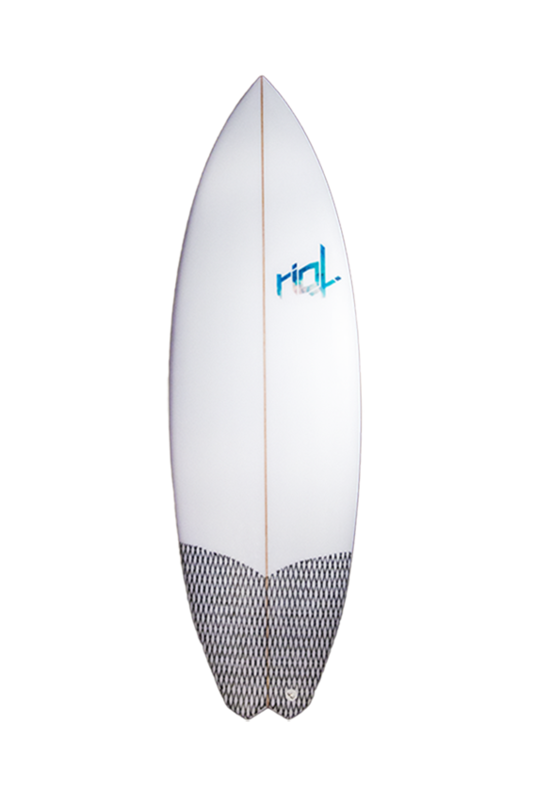 This board comes standard in poly construction with FUTURES fin system and tapered diamond tail. In case you prefer a different tail/shape/fin system please head over to our Custom Order sheet.